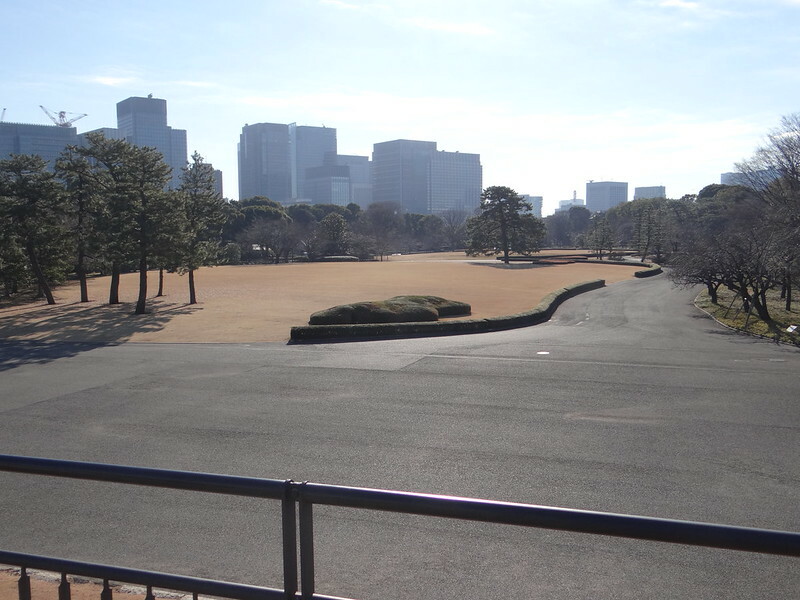 The large lawn and surrounding area seen from this Tenshudai (Tenshukaku Donjon Base) were formerly lined with the buildings of the Honmaru Goten Palace. 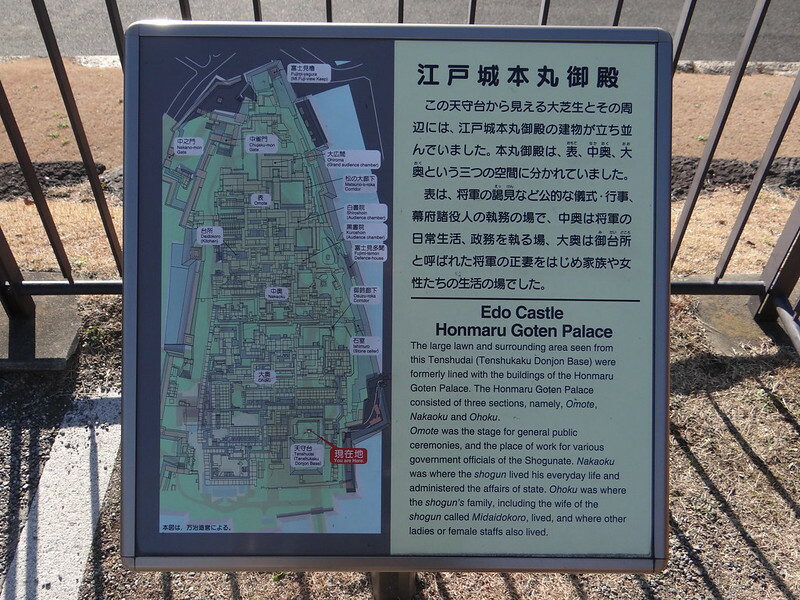 The Honmaru Goten Palace consisted of three sections, namely, Omote, Nakaoku and Ohoku. 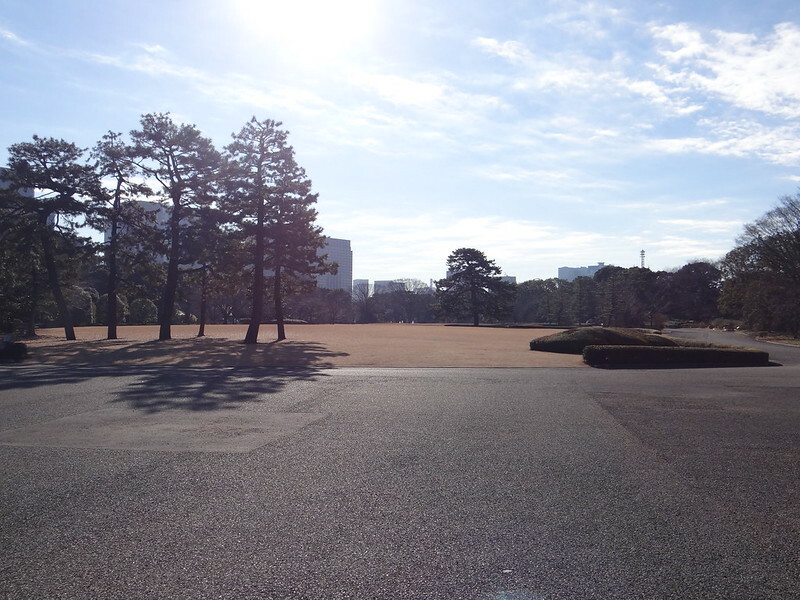 Omote was the stage for general public ceremonies, and the place of work for various government officials of the Shofunate. 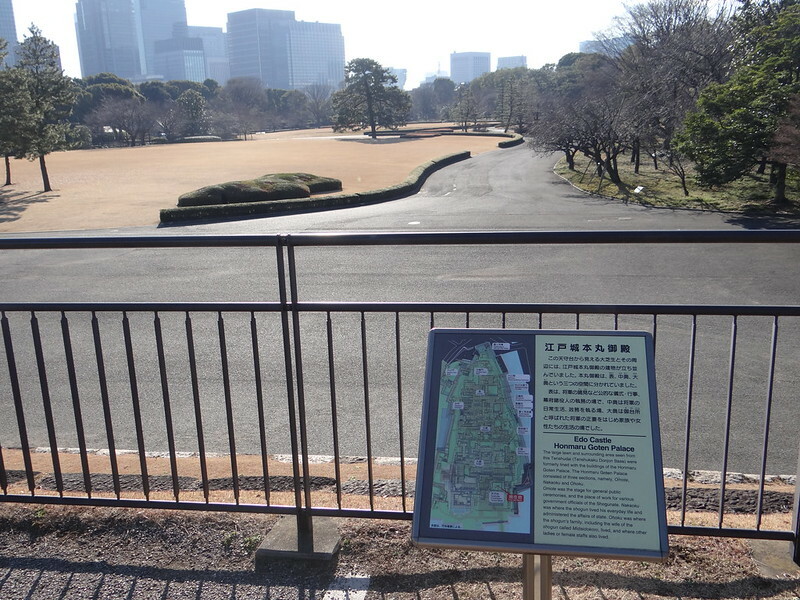 Nakaoku was where the shogun lived his everyday life and administered the affairs of state. 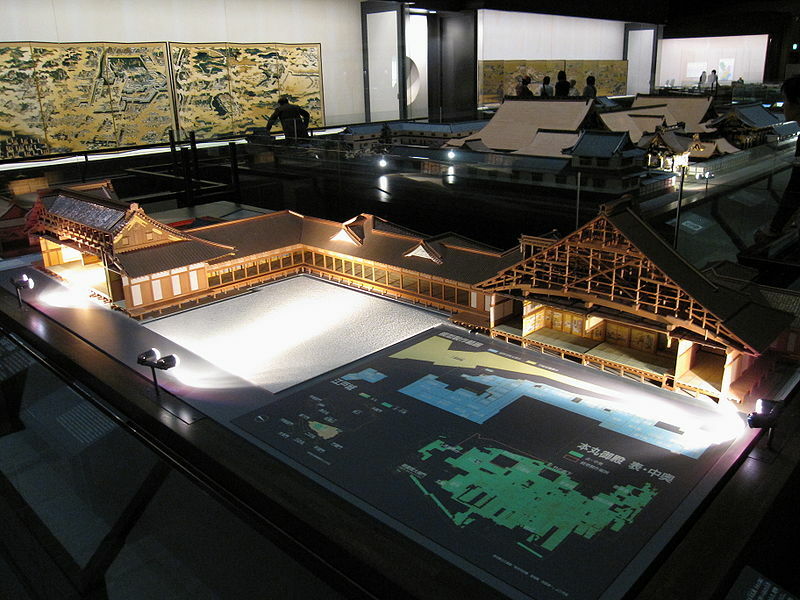 Ohoku was where the shogun's family, including the wife of the shogun called Midaidokoro, lived, and where other ladies or female staffs also lived.